Reaching Nearly 2,000 In 2017. Gifts of all sizes significantly impact our ability to help children and families. Private donations also enable us to weather the shifts in federal and state funding. Give today. We have many volunteer opportunities for Individuals and teams. Read to children, help clients file their taxes, or paint rooms – there is no limit to the ways you can help. 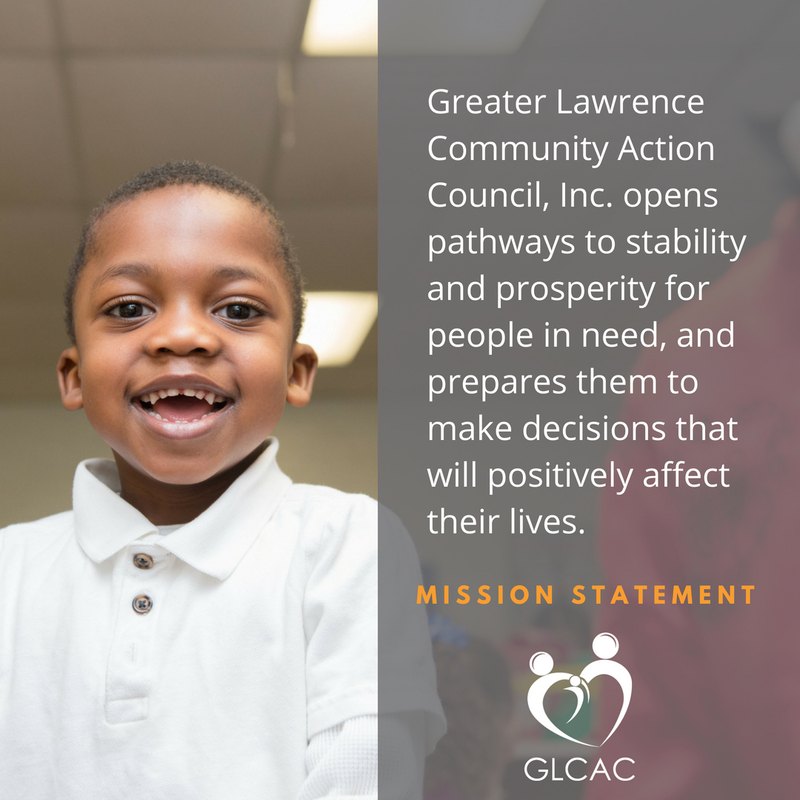 To volunteer contact us at admin@glcac.org. Get the latest updates on our work and successes by following and liking us. 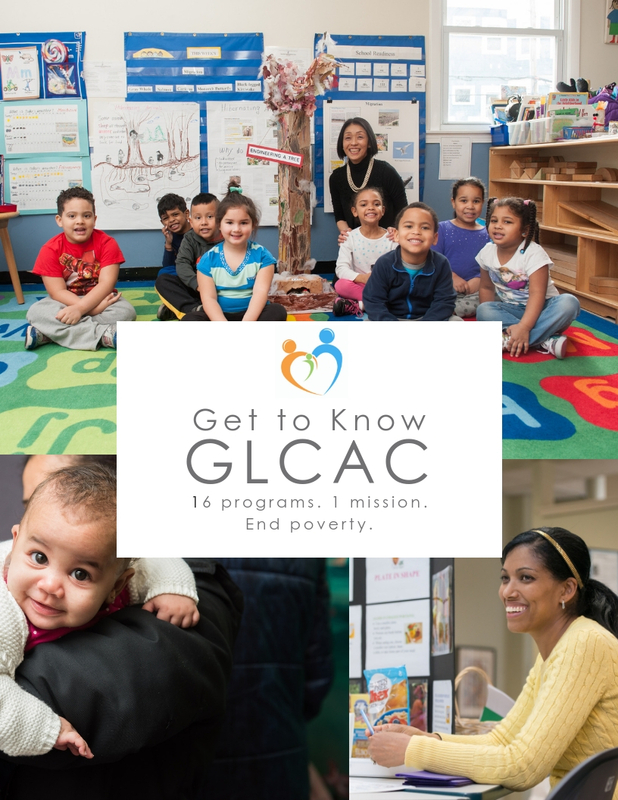 Get to know GLCAC even more by exploring our website and visiting the 16 program pages to understand how they all work to help people overcome obstacles to self-sufficiency.